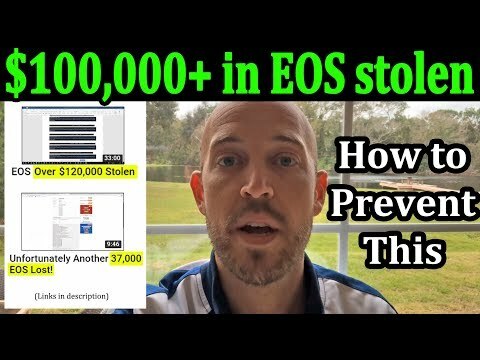 Scammers steal $100,000+ of EOS. Here is how you can secure your EOS account! Recently, scammers have been tricking users into signing transactions that are not what the user thinks it is. For example, having the user sign an “update auth” transaction which changes their keys when the user really thinks he is claiming some Telos tokens. 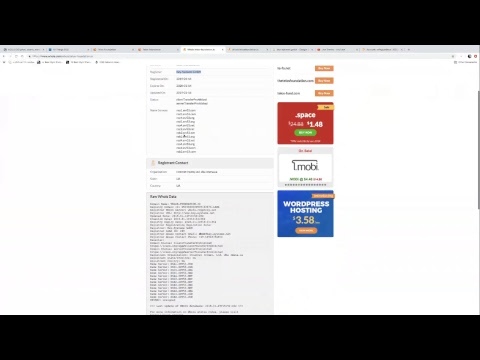 I go into how to secure your EOS account to make sure you are safe from this happening to you, and how to have a backup system in place so that even if you do accidentally sign the wrong transaction, you can still recover your account. Thank you to Kent from EOS San Diego for making these videos to raise awareness! Disclaimer: The views expressed in this video are strictly my own and are not to be construed as trading advice. 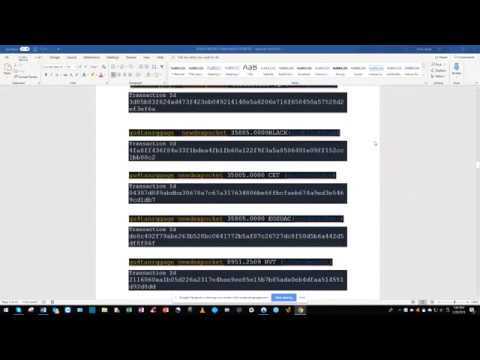 Do not buy, sell or otherwise trade cryptocurrency based on the content of this video. I am merely sharing what I have done and what I would do in various situations as an educational tool only. T-shirts and merchandise available. Because... why not?